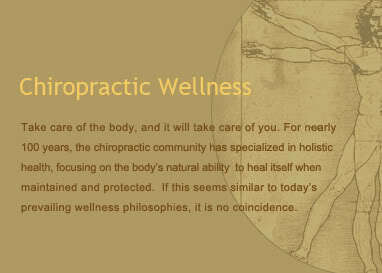 relationship between the spine and the nervous system. and organs which are supplied by the affected nerve(s). as the extent of nervous system compromise.